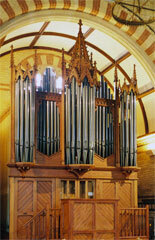 Well-made organs will give excellent service for many years provided they are properly cared for. It is not uncommon to find organs functioning efficiently after a century or more, with only occasional cleaning and minor repairs. 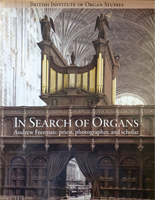 An organ is a valuable resource. The following pages suggest which instruments may be worthy of preservation, and indicates ways in which their qualities may be preserved for the enjoyment of generations to come. A subsection gives advice on technical procedures in restoration. We recommend that you initially read these pages progressively, with the links to the right allowing you to dip back in to a particular topic after. 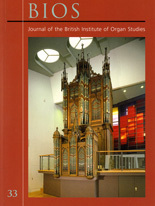 The link below provides a document that gives guidance on potential grant sources for the repair of historic organs. BIOS is unable to give grants from its own limited resources.